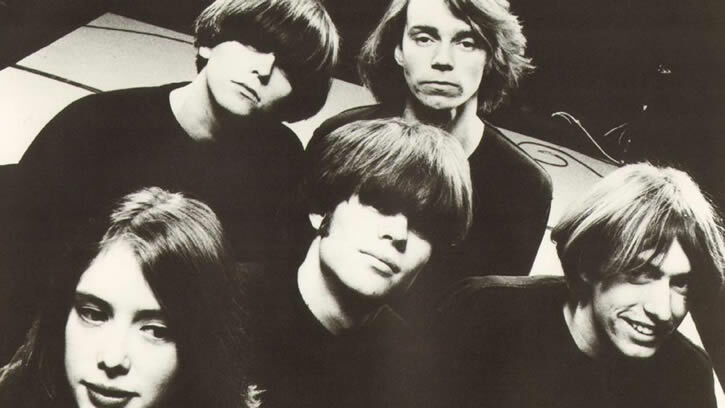 Last week I posted about the internet rumors of Slowdive possibly reuniting. I am extremely happy to update that story, and inform you that Slowdive is surely reuniting. Rejoice with us after the jump for more news on the reunion, as well as a taste of some of Slowdive’s best. Another key importance in this reunion is that the reignited band will consist of their original lineup, comprising the musicians that composed flawless (yes, I said it) albums such as Just For A Day, and Souvlaki. The band will be appearing at this years Primavera festival in Barcelona. Some of you may have also noticed the band’s recently active Twitter feed, and now that we are past the counting down, it seems the account is growing with followers and tweets. Be on the lookout for an exclusive interview with The Quietus tomorrow, which is sure to be more informative on the band’s reunion.